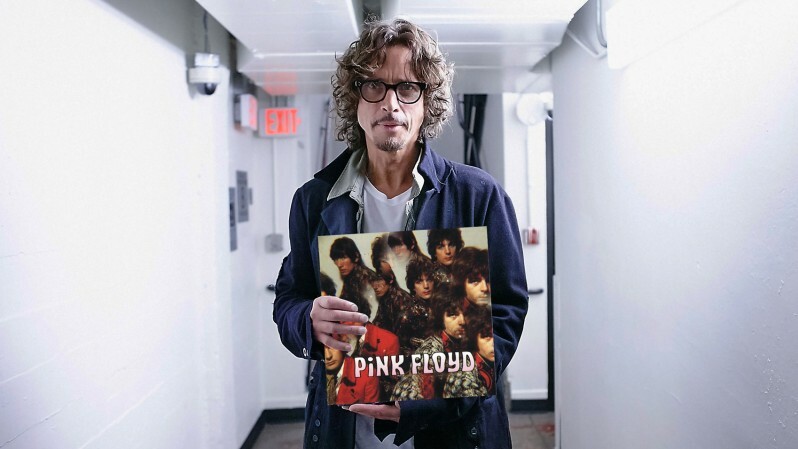 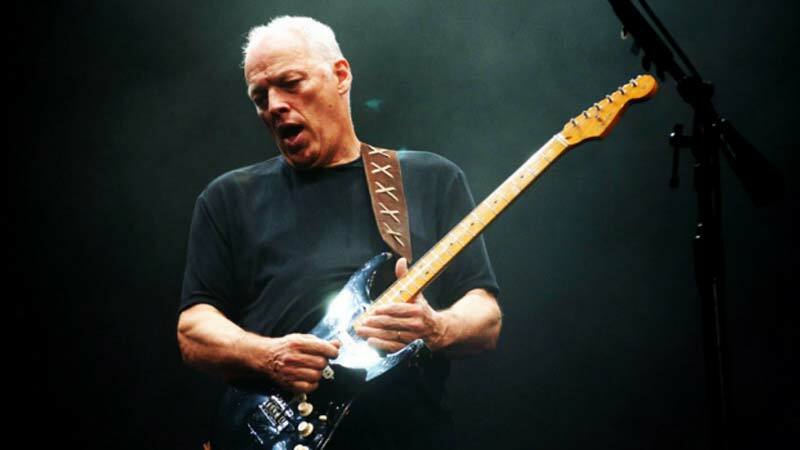 In 2006, Pink Floyd guitarist and vocal David Gilmour set out on an European solo visit that incorporated a veritable’s who rundown of visitor stars; upheld by any semblance of David Crosby and Graham Nash and previous Pink Floyd bandmates Nick Mason and Rick Wright, Gilmour’s uncontrollably fruitful On an Island Tour was topped off by a reprise execution of “Comfortably Numb” that highlighted the abilities recently legend and companion David Bowie, who showed up at Gilmour’s London execution. 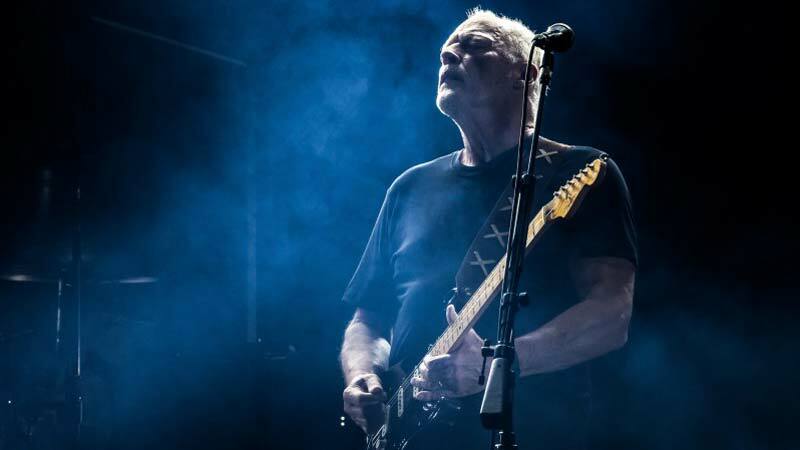 Taped at the Royal Albert Hall, “Comfortably Numb” must be depicted as grandiose. 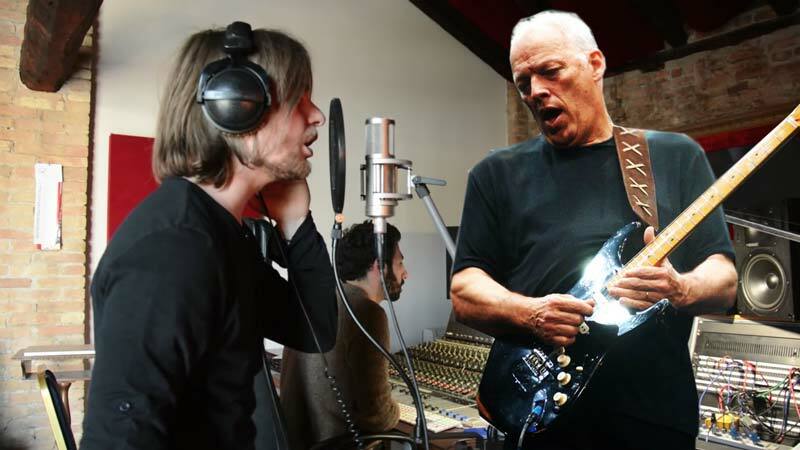 Obviously, it’s implied that Gilmour is the superstar – he wrote the majority of the music, after all – yet the to a great degree smart Bowie is electric as he conveys a vocal execution that while astoundingly near the first is still certainly David Bowie. 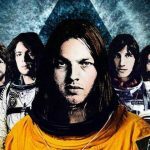 Fun Fact: In 2005, “Comfortably Numb” turned into the last melody ever to be performed by each of the four individuals from Pink Floyd. 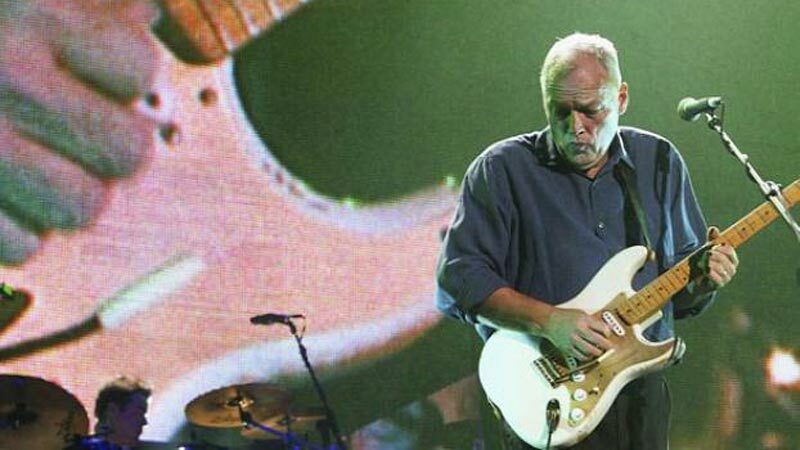 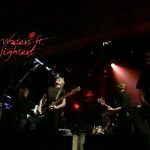 “Comfortably Numb” is outwardly dazzling with a light show reminiscent of all that we’ve come to adore about David Gilmour even as far back as the early Pink Floyd appears, however the genuine enchantment lies in the tender push and draw amongst he and Bowie. 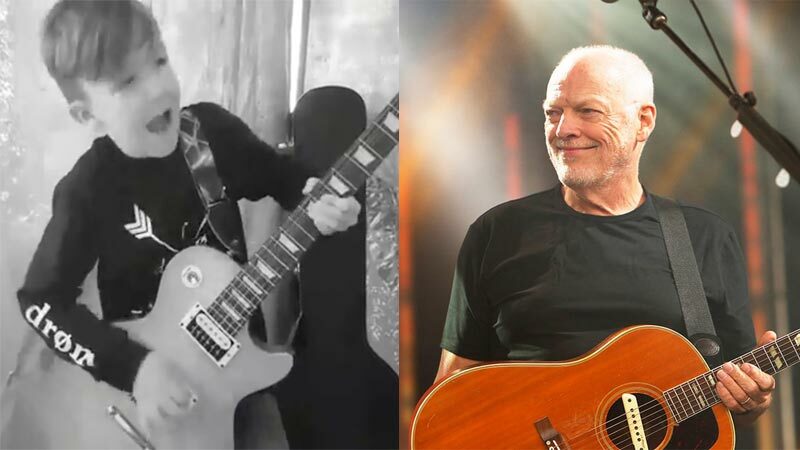 Self images abandoned, both men are two parts of an unbelievable tune, with Bowie knowing when to remain back and Gilmour when to give him a chance to sparkle. 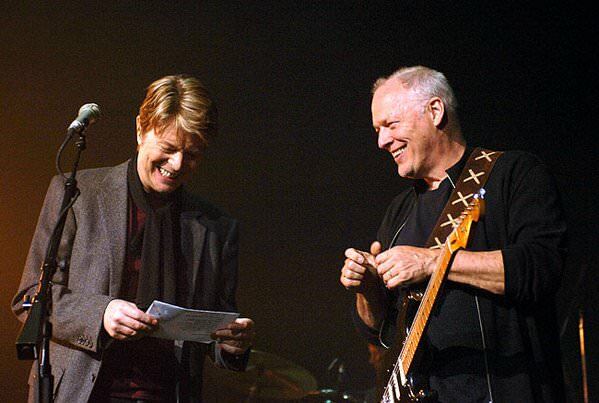 While this would at last be one of Bowie’s last live exhibitions (and one of the last also for late keyboardist Rick Wright), we’re unbelievably fortunate that this minute between two incredible artists and significantly more prominent companions was deified on film.